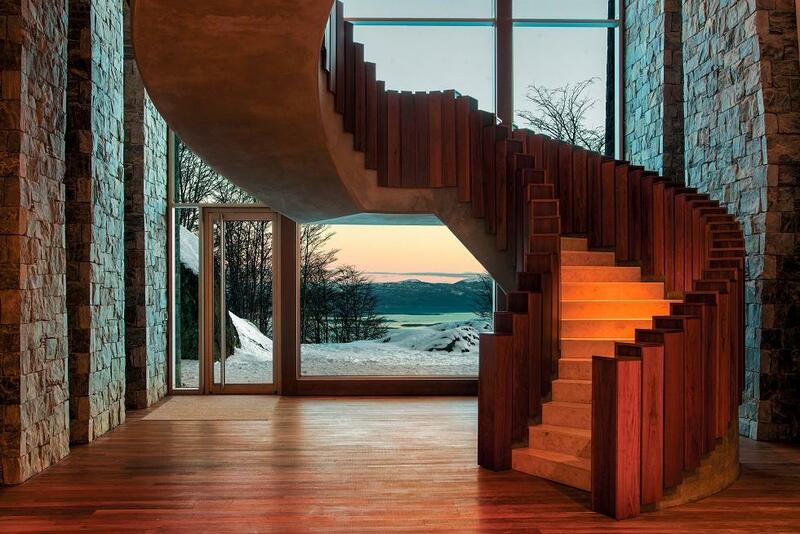 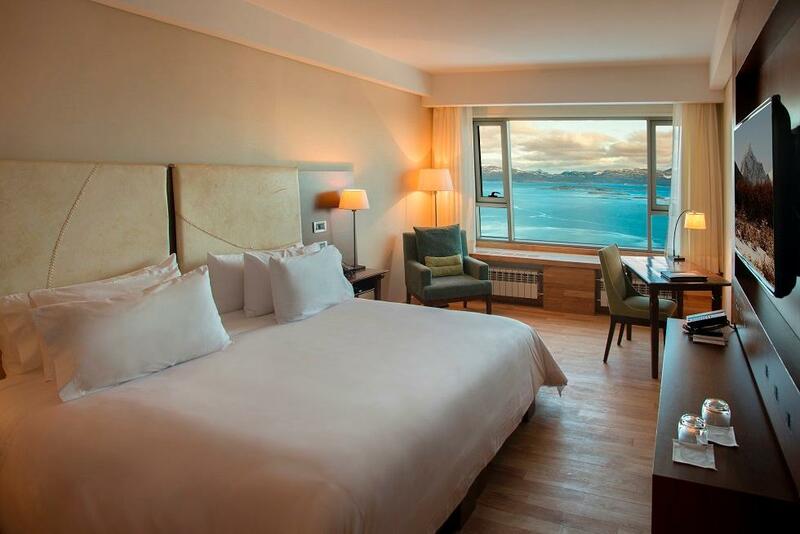 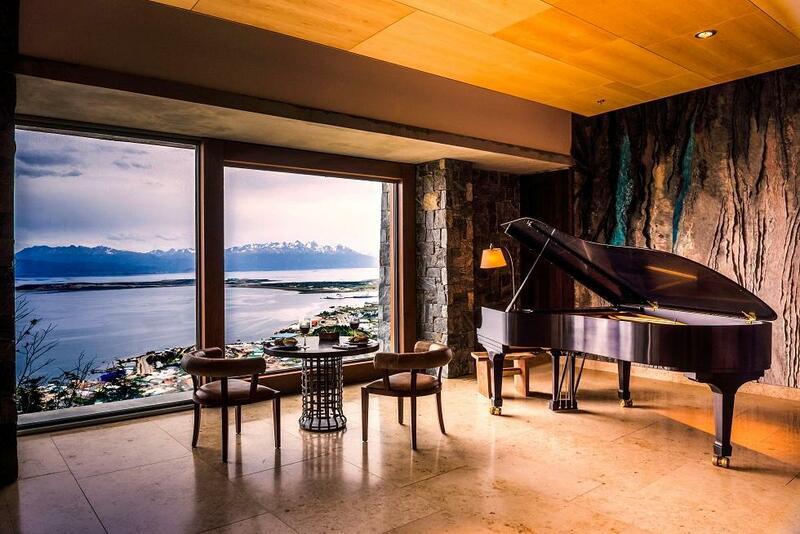 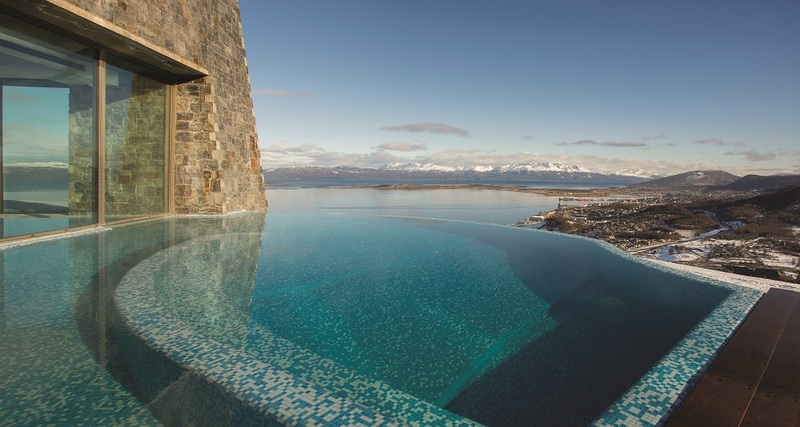 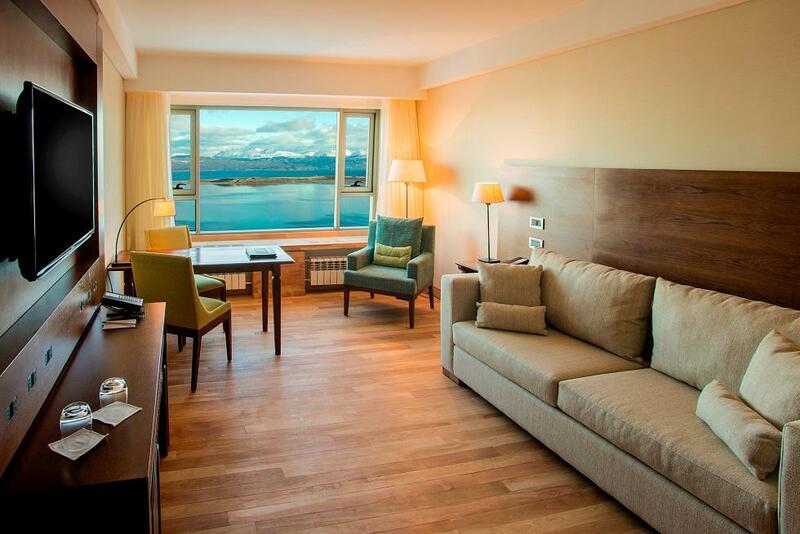 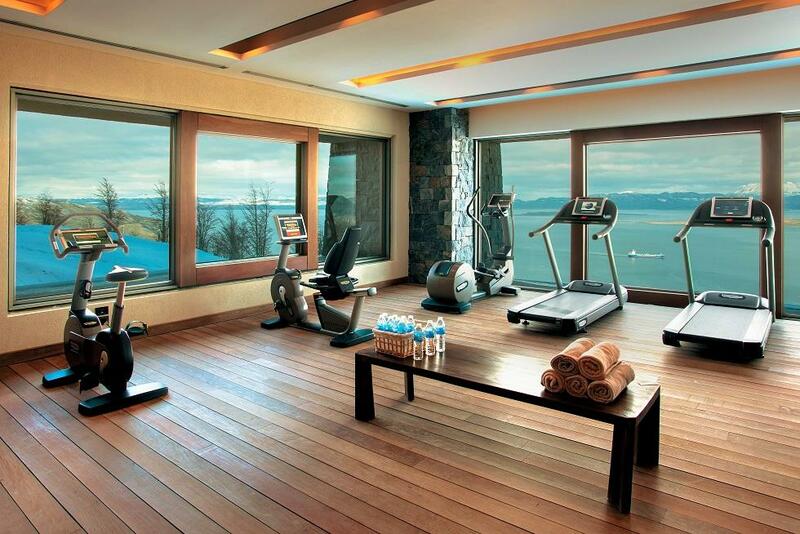 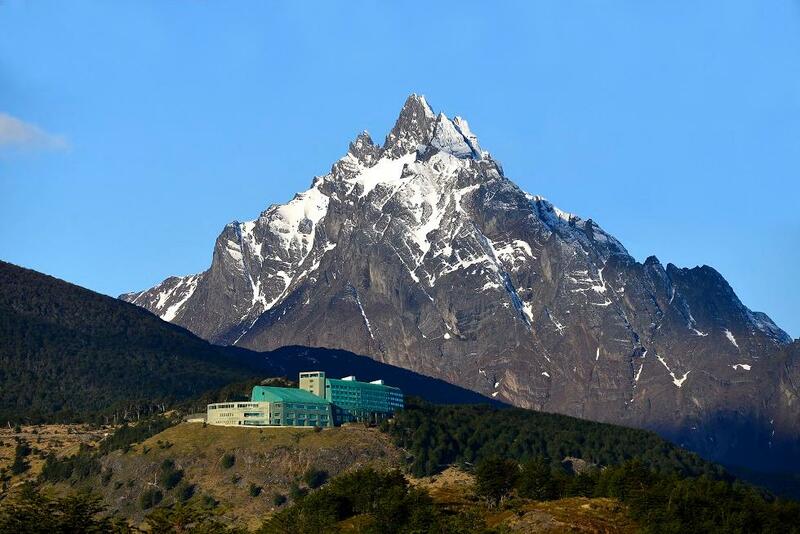 Arakur Ushuaia Resort & Spa, member of The Leading Hotels of the World, opened its doors in July, 2014. 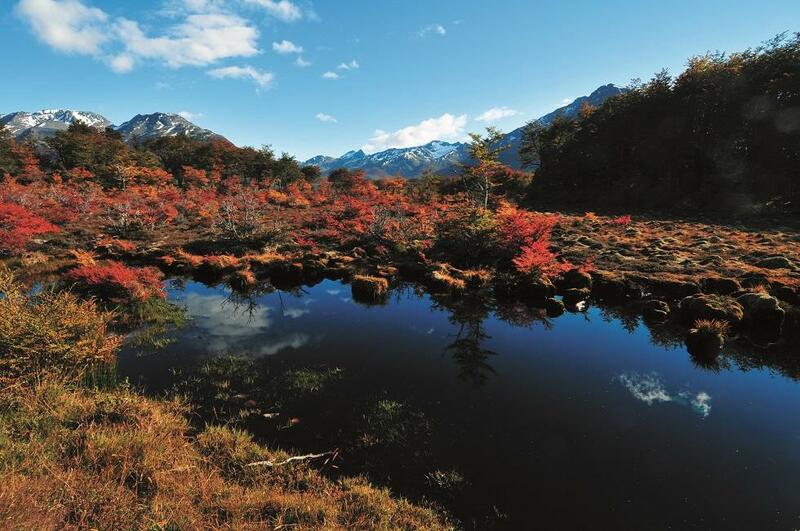 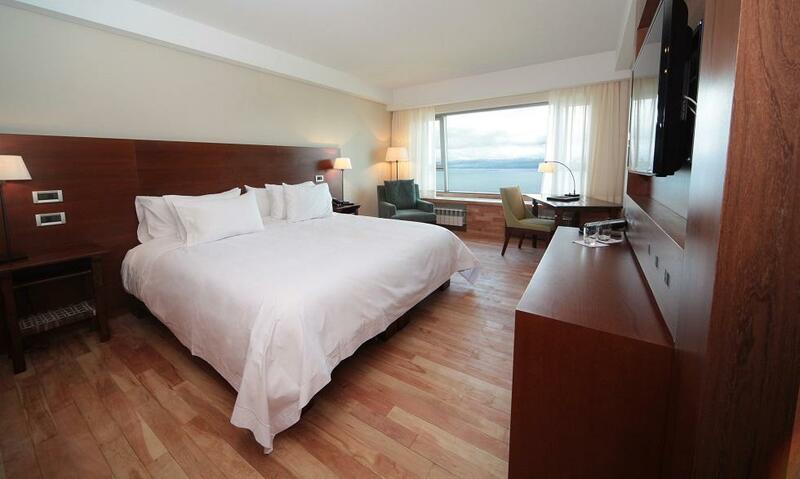 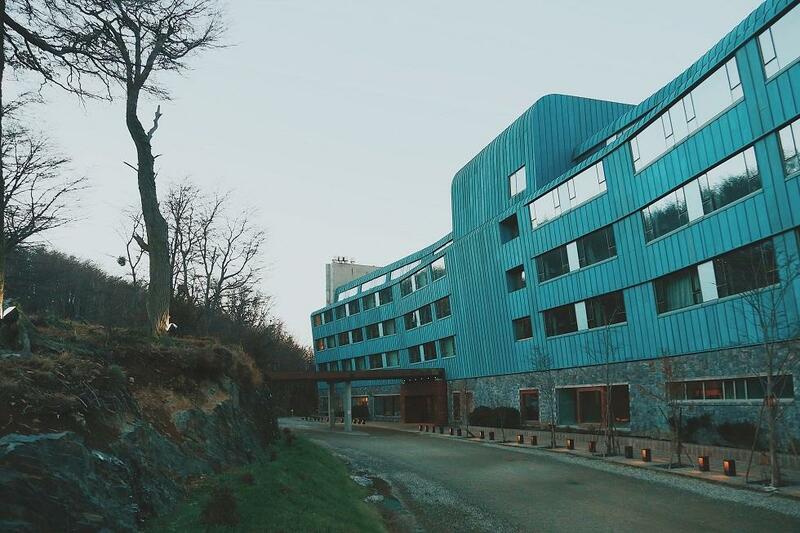 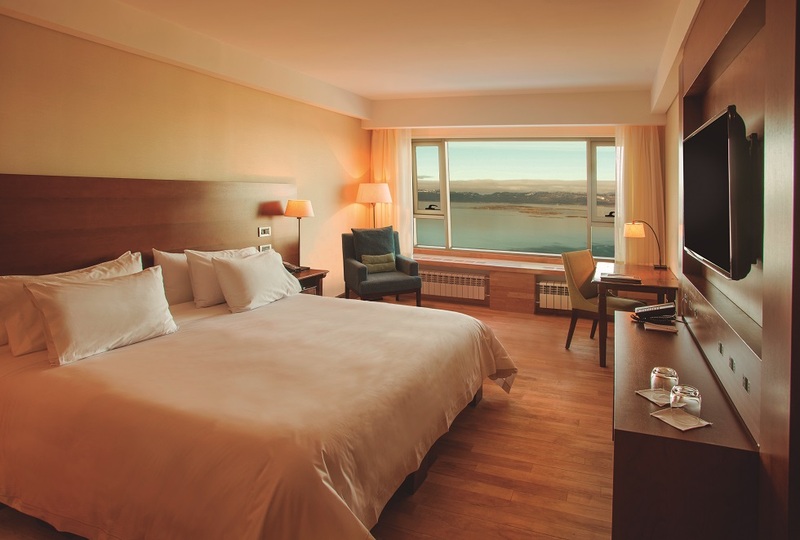 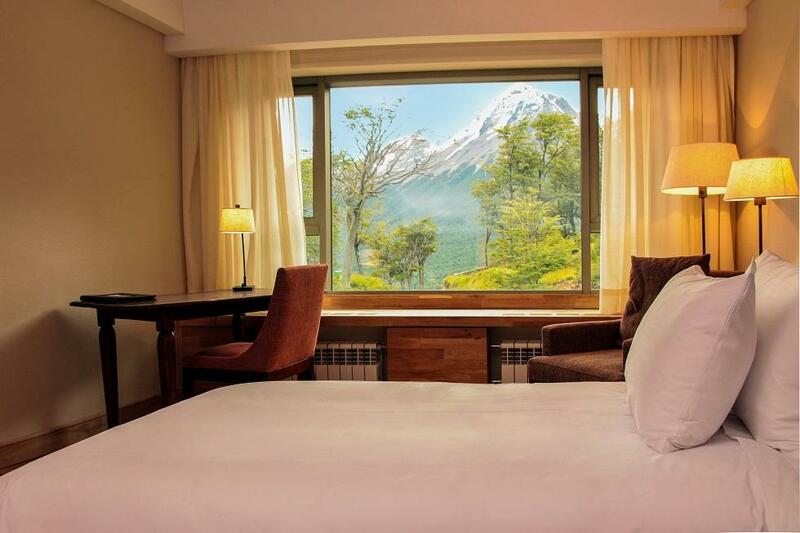 With more than 100 available rooms and suites, within the Cerro Alarkén nature reserve, it offers privileged views of the city and of the Beagle Channel, and hiking trails, through native forests, peat fields and glaciers, among others. 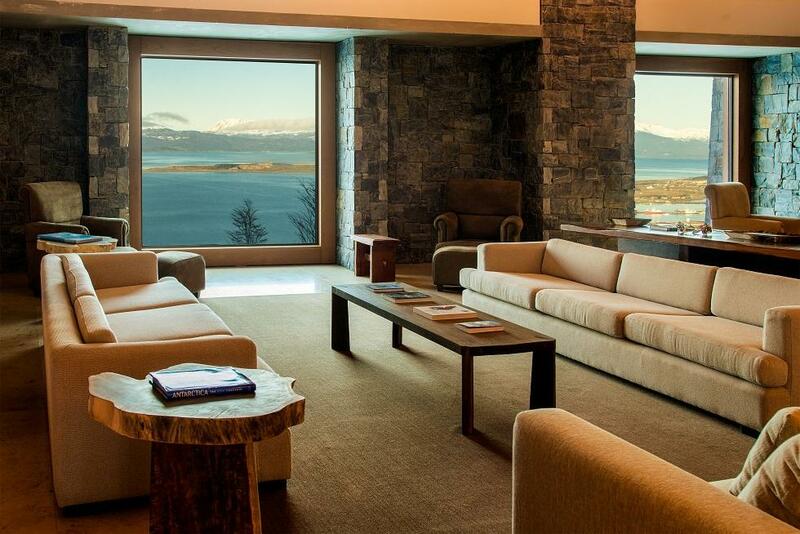 The lobby, with large windows, fireplaces and a sophisticated local décor, like aromatic woods. 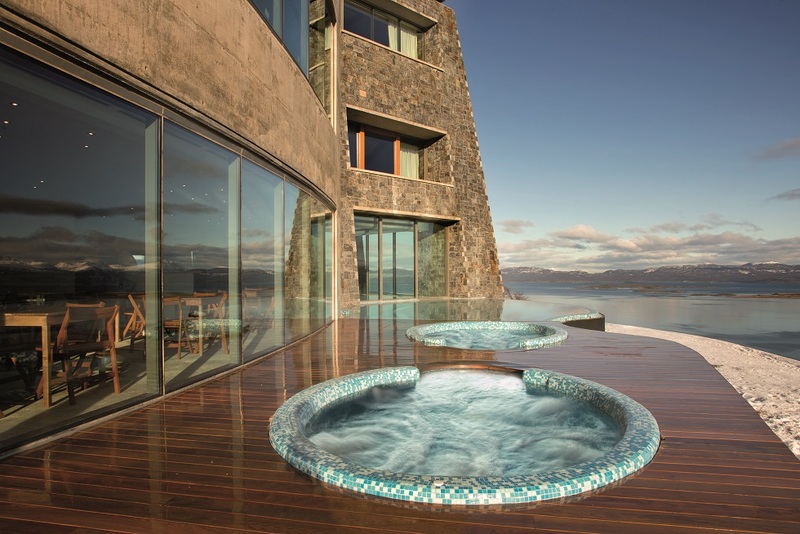 It has a pool area, including an in & out pool , with two indoor hydro jets as well as two hot tubs in the outdoor deck. 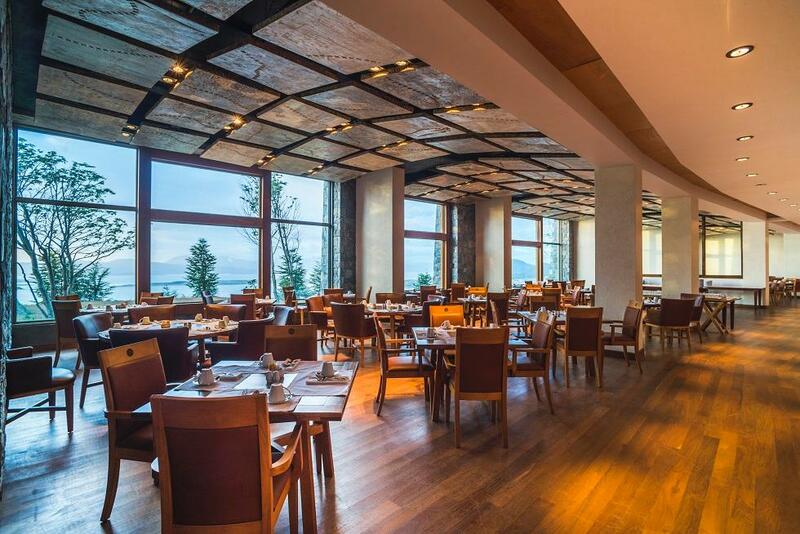 La Cravia restaurant, with a typical Argentine grill, king crab, lamb and Patagonian seabass.